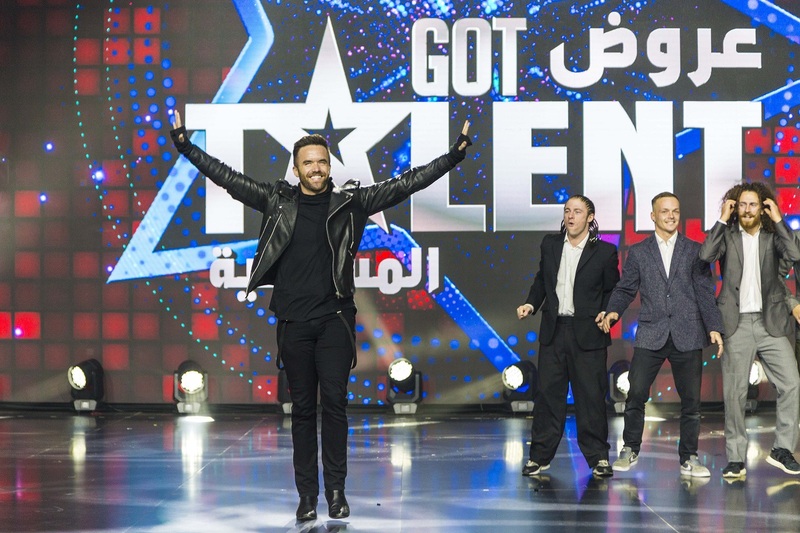 As part of the General Entertainment Authority winter calendar that includes diversified theatric and artistic events in different cities across the Kingdom, GEA hosted ‘America’s Got Talent’ live shows for the first time in the Kingdom and across the Middle East. 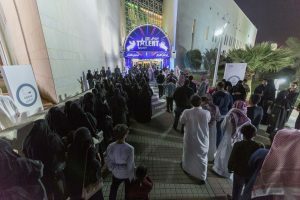 The ‘Got Talent’ shows gathered more than 5500 people and took place on Thursday and Friday, the 21st and 22nd of December, from 8 PM till 10 PM at the King Fahad Cultural Centre. 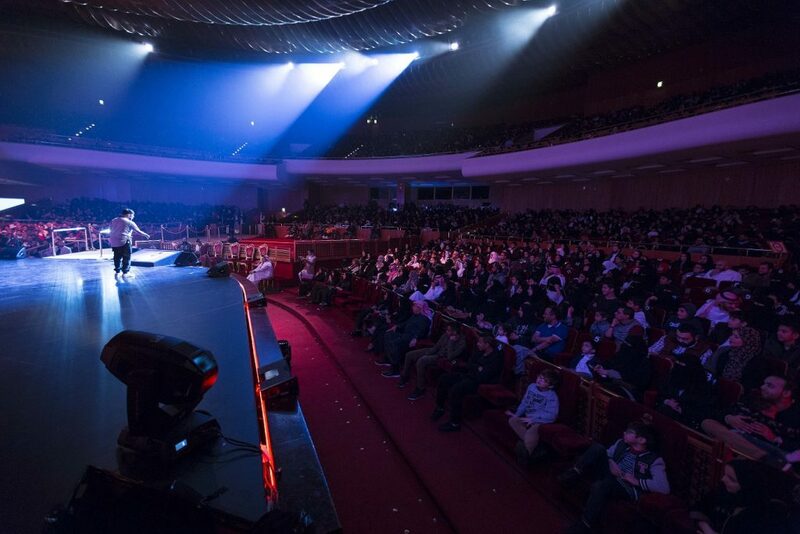 The shows featured more than 10 spectacular performers and acts from the USA, which included acrobats, high tech visual illusions, glow dancing, mental games, opera, comedy, sound effects, pop music, high tech visual and other talent, all under one roof. Through the establishment of such events, GEA aims to showcase young talent and offer continuous and diverse entertainment opportunities for the Saudi citizens. Through its Roznamah Calendar, GEA presents and offers to the Saudi audience in depth information that match preferred entertainment lifestyles and diverse tastes.